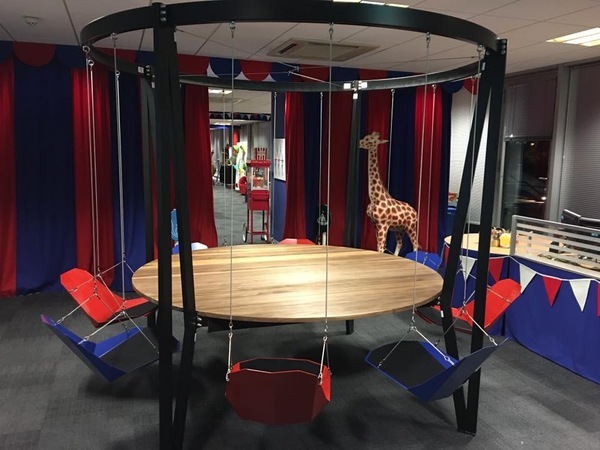 At the start of 2012, Liverpool app company Angel Solutions took the unusual step of converting its offices into a circus. Their reasoning? To reflect the company's "personality and innovation" and create the "wow" factor for their software and service. Visitors can now expect to see a Big Top and gypsy caravan for creative meetings, a grandstand and ball pool for presentations, a full-wall blackboard for ideas and inspiration, fairground mirrors, a popcorn machine and much more. 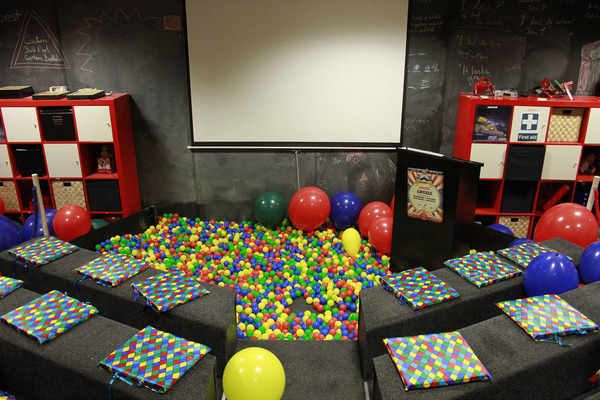 Described as a "great place to work" by The Guardian, even the staff have learnt to juggle. The result? More collaborative and creative working, they say, as well as reduced travel costs: "Because people always travel to us rather than the other way around." A decade ago, the Baltic Triangle was home only to disused and uninhabited warehouses and relics from Liverpool’s industrial age. Today, it is the throbbing heart of the city's digital and creative community, largely thanks to the Baltic Creative Community Interest Company. 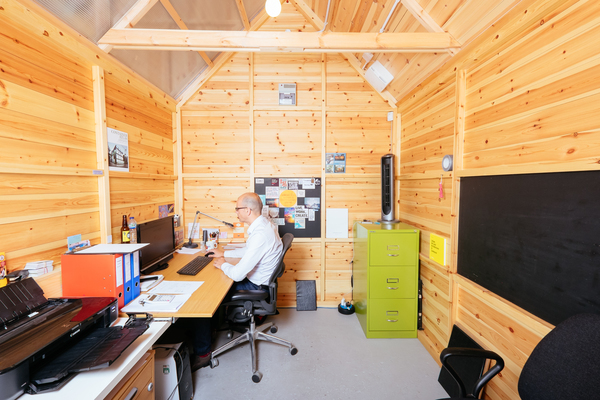 The Creative Campus (The Catalyst Phase) is at its heart, with a café, gallery space, various shed, duplex and shopfront studios – all with a bespoke house/garden style design. "The design and layout contributed to the sense of community and allowed businesses to work closely, collaborate, share ideas and talent," they say. 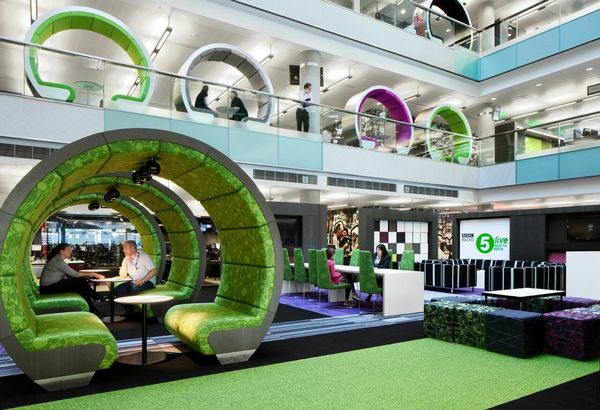 "The space is safe, secure, green and fun - it’s simply a great place to work!" 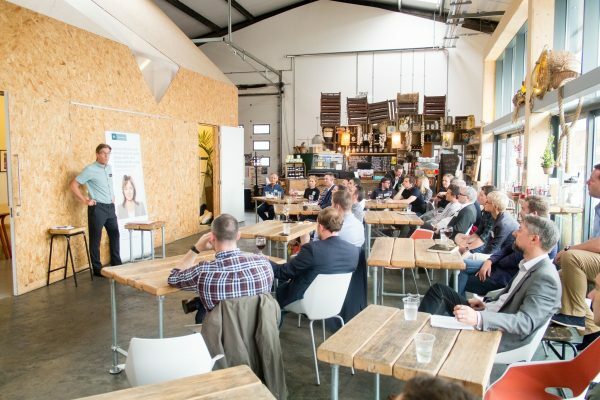 The waiting list alone now includes over 100 businesses, and there are plans to double the size of the space. BBC North at Salford Quays. Photo credit Craig Holmes. Occupied since the great migration north in 2011, Quay House is one of three buildings leased by the BBC at MediaCityUK. 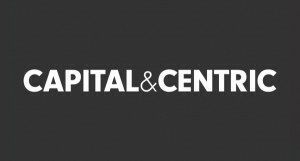 Open and broadcasting 24/7, it houses a mixed workforce, including production, digital, technical and support teams working on BBC Sport, BBC Breakfast, Radio 5 live, Radio Manchester and the bbc.co.uk homepage. 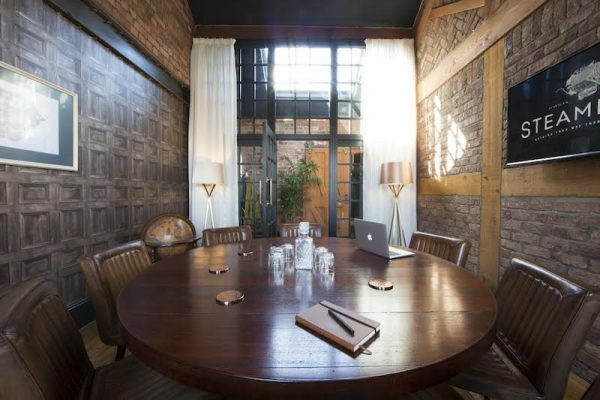 Set over five floors, the space is based on an open plan concept where hot-desking is the norm. There are TV and radio studios, digital technology areas, large and small meeting rooms equipped with video conference facilities, spaces for group collaboration, areas and booths for quiet independent work, as well as a staff restaurant and meeting space. On the banks of the Manchester Ship Canal, it is close to restaurants, a theatre, museum, the University of Salford, ITV and over 150 SMEs. 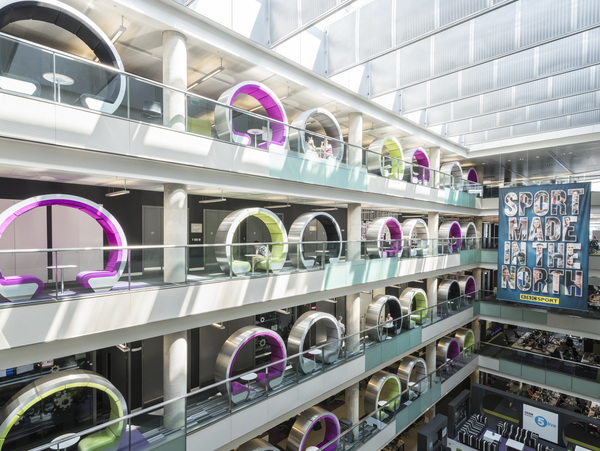 "It is an open, light, airy building with a futuristic feel," the BBC's entry reads. "Quay House has become a model for 21st century media production." Taking a shell and designing it around its specific needs, Manchester web studio Lo + Behold (formerly Evolutia) has had a "noticeable increase in productivity" since moving from a "generic" open-plan environment to one where teams are separated into a studio of their own, with cut-outs strategically placed in the walls to carry a small amount of ambient noise and make quick collaboration easier. 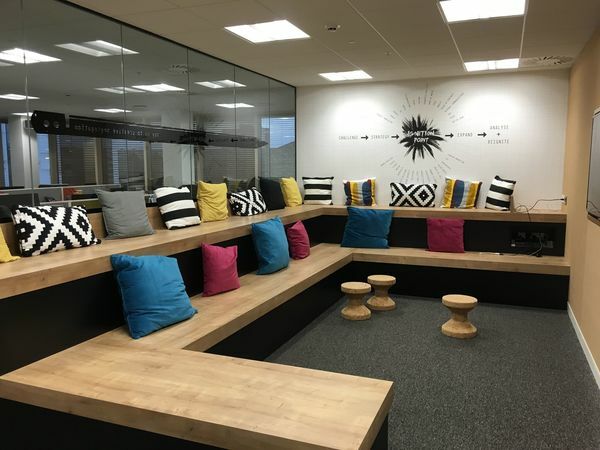 Each team can decorate their space as they want - colours, imagery, lighting, music - while there's a breakout area with fresh fruit and locally roasted coffee, table football, arcade machine, a 'quiet zone' and Sonos speakers throughout. "It genuinely reflects our values: unique and non-corporate, treating each team member as an individual and being welcoming for our clients." 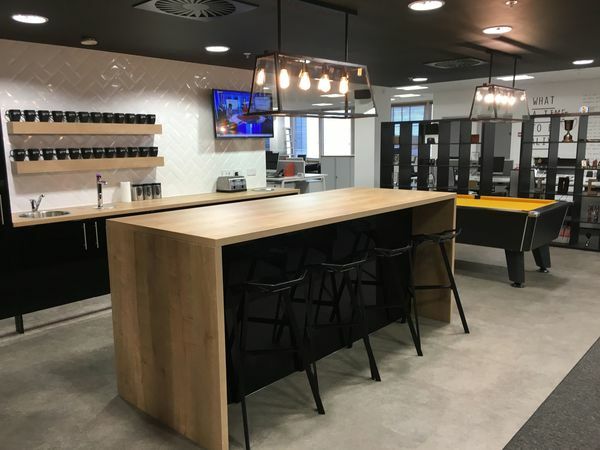 The Manchester agency has been at Exchange Quay for 21 years but after considering a move last year, decided the location "couldn't be matched for convenience/accessibility, image and amenities". A new 10-year lease was signed and multi-million-pound revamp undertaken, completed earlier this summer. The office is built around a central ignition space with a ballet kitchen featuring state of the art facilities and a games area. There are five meeting areas including a 'bleacher style amphitheatre' for internal and external presentations. Retaining elements of its 103-year history (the oldest in the gyro network), the space uses "a very mono palette creating a timeless – modern - forward thinking workspace", according to gyro's entry. 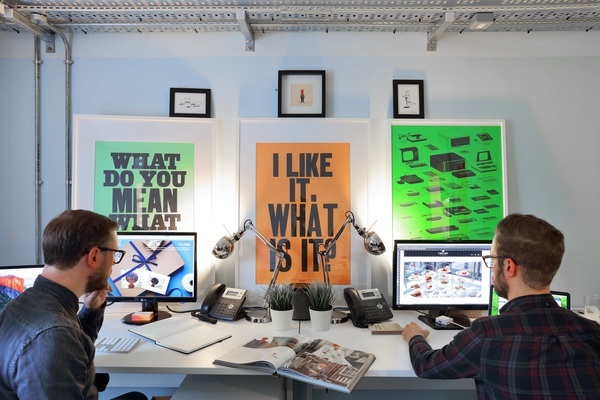 Launching last year, owner Daniel Keighron-Foster wanted to make his new company's space "as cool and as user friendly as possible – but most importantly, ensure it’s an inspiring place for our staff to work". The company went for a steampunk/industrious art deco theme as it rejects the "usual hi-tech themes of our competitors and the traditional bricks and mortar data centres of old... So we went full-on analogue, something that we all find really exciting!" 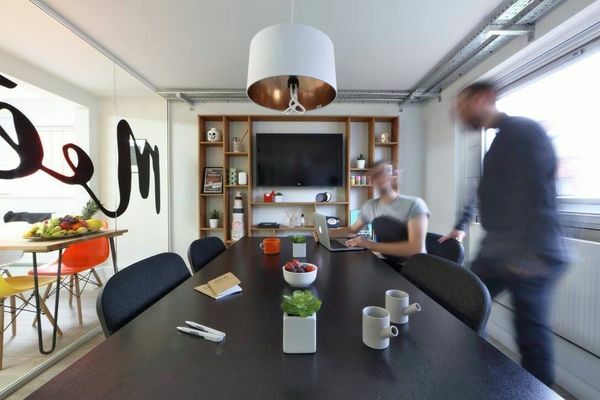 Everything is bespoke, such as the parquet panels bought from an interior salvage company and made into bespoke desks with Eames-style hairpin legs, which the company subsequently discovered once lined the lab floors of UMIST. "We love the romantic thought that the likes of Alan Turing and Ernest Rutherford will have at one time regularly walked on the very parquet of the desks that we work at every day."